Hey, that tastes good! : Soft foods? 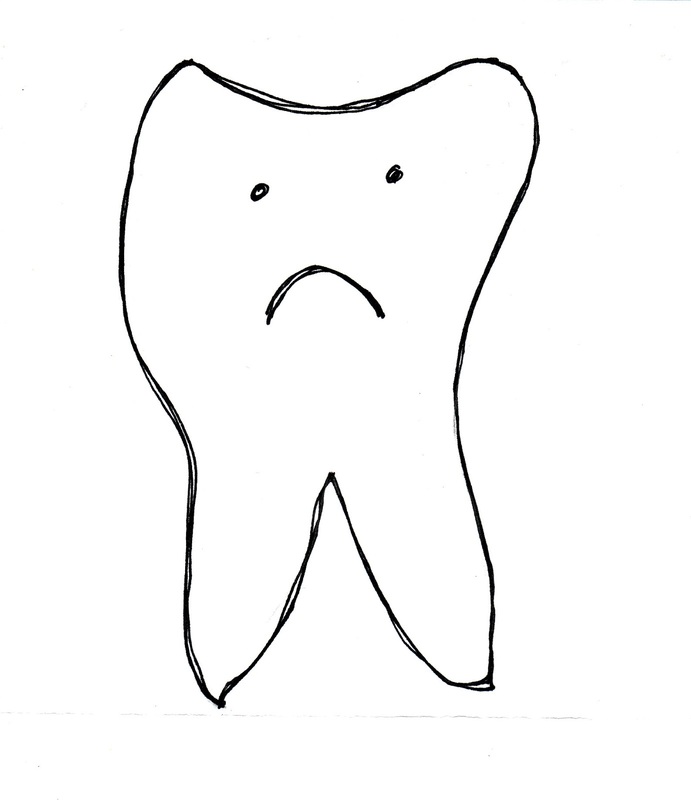 I'm getting my wisdom teeth out tomorrow, and I'm NOT excited. I'm totally blanking on nice, soft, delicious foods I should be eating, and am instead obsessing about delicious, crunchy foods I won't be able to eat for a few days. What kinds of foods would you eat if you couldn't chew for a few days? The only things I can think of to eat are jello, smoothies, and chicken broth with an egg stirred in. Oh and applesauce. Help? If I can't think of anything else, I'll just buy a bunch of baby food, but, gross. Oh and, heads up, once I can eat solid foods again Alex and I are going to eat super healthy for February, so I apologize in advance for the lack of cakes, cookies, and delicious desserts that won't be on here until March, when I will make up for lost time, maybe. Don't forget the simple thigs like fried chicken, pork & beens, cottage cheese. I fried the chicken, waited until it cooled, stripped the meat from the bones, put the meat in my new ninja blender and chopped it in to very little pieces. You can eat the chicken 'as is' or if it's too dry its great topped with gravy. Chopped in small enough piecs no chewing is necessary, just swallow it. I did the same with fried fish, and finely ground hamburger(like for tocos) works well too. I ate lots of jello, pudding and mashed potatoes :) Yummmy. BUT do not make the mistake I made and eat anything too hot right after you get home. I was not thinking super clearly and had a drink of hot soup. OUUUCH. Pudding, soft cooked polenta or grits, pureed lentil soup. Pudding and mashed potatoes is what I went with. Good luck-- hope you get better quickly! Mashed potato & sweet potato, yogurt, egg custard, tomato & other soups, banana/fruit smoothies, hummus & baba ghannouj... egg drop soup is good, and largely what I ate when my wisdom teeth were out. The salt helps your gums feel a little better, too. Also good is mashed cauliflower with butter and sour cream! Yum! Good luck with your wisdom teeth removal. I had mine done about 15 years ago. You'll be fine. Wisdom teeth removal is not fun! Here are some good, soft, healthy recipes to help your mouth heal. Good luck and a fast recovery! Whenever I've had similar instruction from the dentist, I've taken it to heart and made the most of it. My husband just had his wisdom teeth out a few weeks ago so we've been dealing with the same limitations and to make it tougher he's a picky eater, we're watching our weight and I have food allergies and Celiac disease so almost everything we eat is made from scratch. Here's what we ate. When I got my wisdom teeth out this summer, I too was trying to consciously eat healthy. I ate mashed sweet potato, mashed avocado and humus. Any vegetables pureed as well. Good luck! 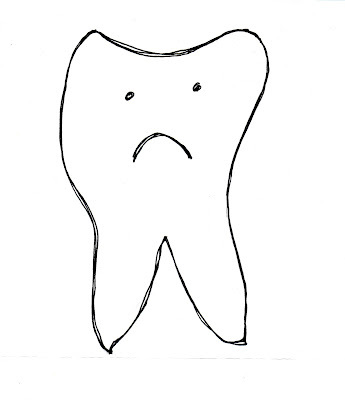 Are your wisdom teeth impacted, or are they partially exposed? Mine were the latter and recovery was not a big deal at all - hopefully you'll heal quickly. To that end, for the first couple days, you may only want really cold things in your mouth to bring the swelling down: you can freeze just about any juice or liquid into ice cubes or popsicles, but if you don't already have one of those popsicle molds, I'd get one. Icy things are really the most soothing for the first little while, and for me, it was also comforting to know that I wasn't putting anything in my mouth that might get stuck in the stitches. Soups are good, but sometimes the temperature can hurt the mouth. When I had oral surgery I made chicken and broccoli and then threw it in the food processor. Looks like mush but still tastes like chicken and broccoli! Also: yogurt, scrambled eggs, Bobs Red Mill GF Hot cereal, and smoothies. Keep up the protein intake to aid in the healing process! Take your 'egg stirred in chicken stock' and make it egg drop soup! And you might be having some problems with your comment section. It keeps telling me my 'OpenID credentials could not be verified', but I am indeed gfpumpkins on WordPress. quinoa pudding..made with rice/almond/coconut mik. Personally I would not recommend any grains at all no matter how squishy. My oral surgeon told me (last year when I got my wisdom teeth out) that it didn't really matter what I ate. On day 2 I figured squishy risotto would be good. Problem is some grains of rice got lodged in the sockets and I could not get them out. It got horribly, horribly smelly and tasted awful and I ended up with a dry socket on top of it all after I tried swishing gently with listerine to get the rice out.. I was so freaking miserable. So, wait until the oral surgeon says it's OK to really squirt water in the the sockets with a syringe to clean them out before you eat anything that could get stuck. I'd stick with pureed stuff only for like the first week. I know it takes about that long for the sockets to heal enough that you can be rough with them. I'm sure that you'll be having lots of different types of soups, I hope you have a speedy recovery. Do not eat rice!, or anything with small particals that can get stuck in the holes!!! Think mushy foods that you can basically swallow with little to no chewing. I had my 4 wisdom teeth out 2 days ago. I have sensitive teeth normally so icecream and popsicles and milkshakes are not an option for me. You are not supposed to use a straw, no sucking, so i dont think popsicles are an option. My diet the past 2 days has been chef boyardee ravioli, scrambled eggs, boiled pierogies, mac and cheese, and hostess mini chocolate chip muffins. I havent been able to think of anything else and i havent seen any "normal" suggestions on any websites.